This idea is so simple, yet so powerful when applied to a team or an organization. Getting to really know the people around you is the foundation of all team chemistry and organizational success! It is vital to build relationships that matter with those who are part of your team or organization if you wish to have an outstanding, enjoyable and winning culture! Imagine, being on a baseball team playing with your best friends, enjoying time on the field together, laughing and celebrating victories together. Now, imagine the other side of the spectrum. You are on a team where you don’t know your teammates very well, and you have not shared any stories and memories with them. I guarantee the time on the field will not be as enjoyable because you have not yet built relationships with those around you. Which team do you think wins more baseball games? We all probably know the answer to that question. It’s the team that is relaxed, having fun, and actually wants to be there. That was the Cincinnati Spikes this summer! Of course, it can be hard to get to know teammates and coaches authentically on a summer baseball team. 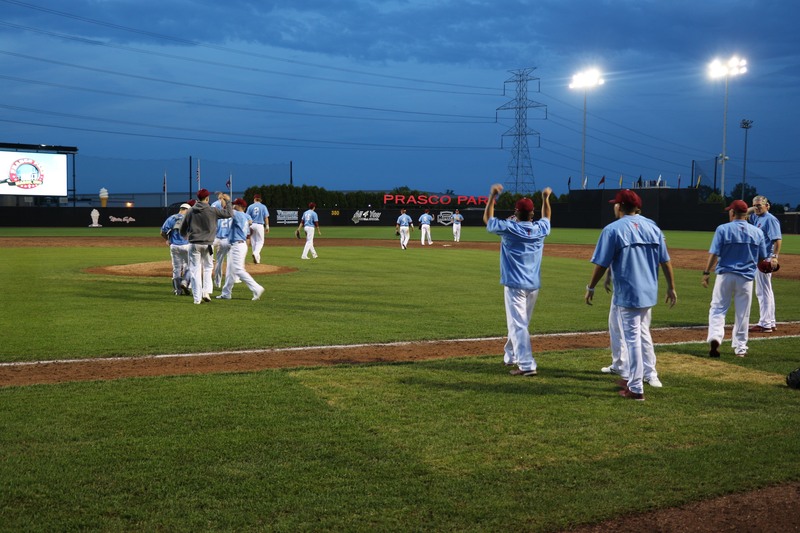 Summer baseball teams are unique in the fact that players from different schools come together for just a couple months to play on the same baseball team. 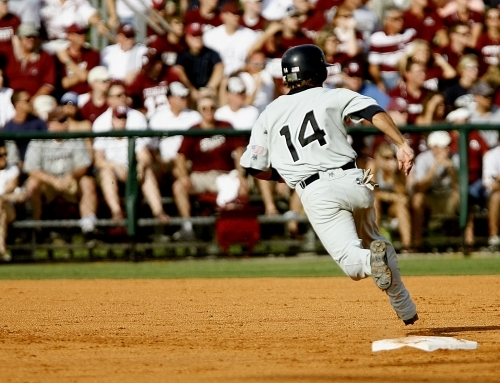 It can be a difficult dynamic to build true and healthy connections with players from other programs. 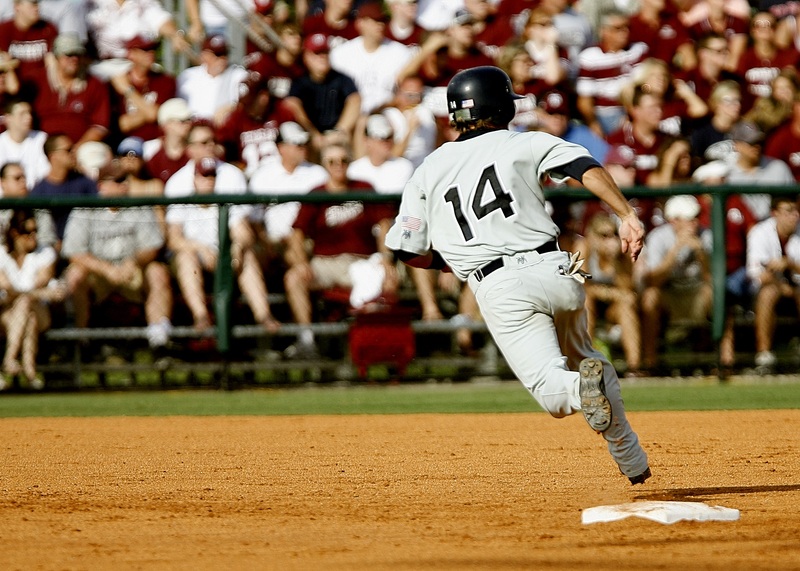 Players from little league, high school, college and even professional baseball teams struggle with not authentically connecting with their teammates. This makes their baseball experience less enjoyable than it could be. What I enjoyed most about the Cincinnati Spikes is that the team was quick to get to know each other. In a rather quick time, players got to know players, coaches got to know coaches, and coaches got to know players. It was a natural progression from start to finish, listening and sharing personal experiences. How was this any different from any other baseball program? What made this summer team a place where relationships grew quickly? I realized from reflection, this was because we all had unique stories and experiences to share. Yes, we had many similar stories as players and coaches of the game of baseball, but we also had very unique and personal journeys that made getting to know each other fun, simple and easy! Everybody has a story to tell, and everybody is interested in hearing your story. Believe it or not, stories are the single best way for somebody to get to know you on a personal level. 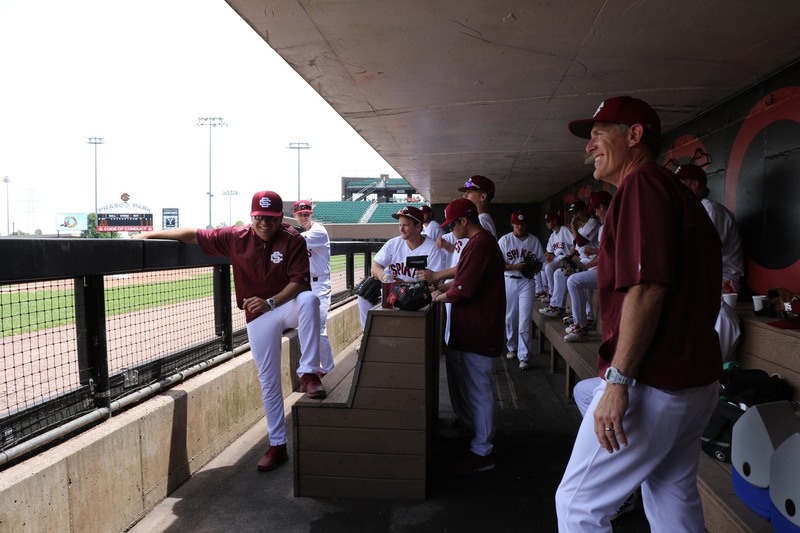 I saw the power of story telling this summer from players and coaches in and around the dugout of Prasco Park. Players also had a clubhouse where they could put down their guard and openly share experiences and grow relationships. Coaches also grew a bond that was close, open and strong. Also, through weekly devotions, I was able to share with the team my personal testimony, which opened up the floor for other players to share their stories of battles, victories, failures, trials and tribulations. As a team, we felt like we knew each other well enough to fight and battle for each other, therefore we wanted to see each other succeed, and succeed we did! 1.) Be honest about your past, about your flaws, and who you desire to be in life. When someone or something bothers you, tell that person! When someone or something makes you happy, share it! 2.) Be vulnerable and let people in on what you wouldn’t tell just anybody on the streets. When you open a door of your life that rarely ever gets opened, it creates immediate trust and connection with those you let in. Lastly, 3.) be humble and not so proud. As baseball players, this can be difficult, but nobody likes a person that thinks they are ‘too cool for school’. Just be real, and authentically you. That’s how you make honest connections. Follow these three keys and you will be a person that is likable and trustworthy! If you aren’t being honest, vulnerable, and humble, but instead make up stories and are too proud to admit your failures and weaknesses, then it will be hard to make authentic connections. The truth of the matter is, you never know how long you have with the people around you. Sometimes, all we get is a short season, like a summer. Sometimes, we are gifted with a little more time like a few years, decades, or even a lifetime. The great gift that I learned this summer is to take advantage of the time you have with the people around you. It is so easy to go through the motions of interactions and not truly get to know the people around you. Yet, it takes just a little bit of intention to really enjoy the people around you. Noticing their strengths, what it is you like about them, and what amazing work God is doing in their lives are just a few examples of ways to authentically enjoy people. Noticing the little things about someone will make you more grateful for the places and people God has placed in your life. From this blog post I hope you have grasped this ONE THING because it is truly the golden nugget of my experience this summer. It is that relationships are truly the riches of this life. The laughs, the conversations, the testimonies, and more. The theme verse of the Cincinnati Spikes organization comes from Proverbs 27:17 “As iron sharpens iron, so another person sharpens another.” That verse rang true this summer from being around a group of guys who each had visions, goals and dreams for a successful life with God. My last piece of advice is this. Find some “SPIKES” of your own. What I mean by that, is find people around you who can sharpen you and make you into a better person each and every day. 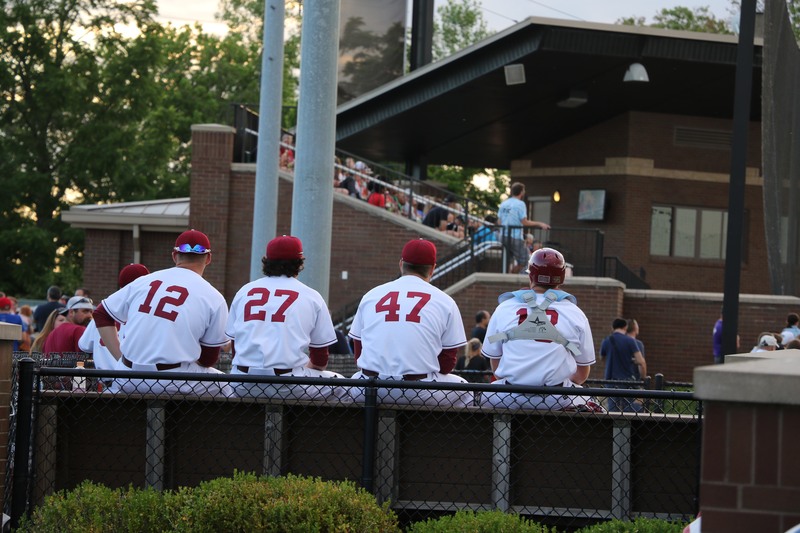 Whether it is on the baseball field or not, build relationships that are healthy, enjoyable and ultimately point you to a relationship with God. To the Spikes of Summer: I thank you for a summer to remember! 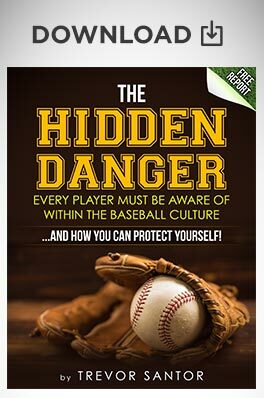 Trevor Santor is the founder of Baseball Genesis and the author of an Amazon #1 bestselling book Baseball Genesis – Living For Christ Through The Game Of Baseball. 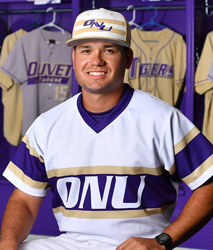 Trevor is the current Assistant Baseball Coach at Olivet Nazarene University in Illinois where he leads his team in devotions, strength and conditioning, recruiting and hitting. Trevor’s mission is to grow God’s Kingdom through the game of baseball and he has personally mentored and participated in the baptisms of 9 baseball players in the last 2 years. 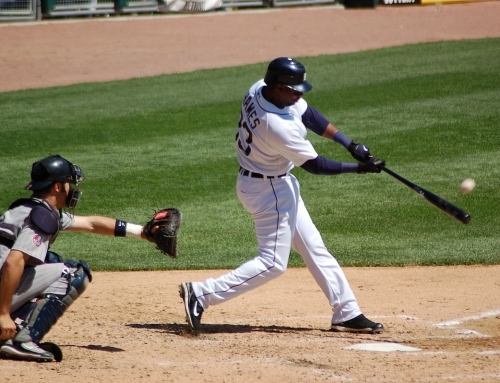 He continues to create digital content for the baseball culture to learn more about God and baseball. 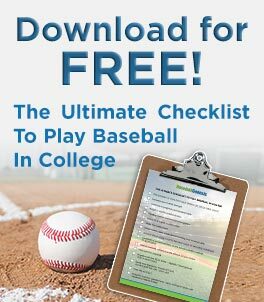 Is Attending College Baseball Camps the Right Tactic to Get Recruited? Well said, Trevor! Relationships are, indeed, key! Our victories and struggles, both on the field and in our lives, are meant to be shared, not only for our own benefit, but especially for the benefit of others. It was wonderful having you in Cincinnati with the Spikes this summer. 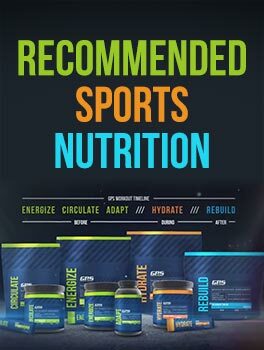 Keep up the great work through Baseball Genesis; it is making a tremendous impact in the baseball world and will continue to do so far into the future! Thank you, Brian! It was an awesome experience and thank you for inviting me to speak at your Father Son Baseball Classic! You have an awesome ministry in Changed through Faith Ministries! Can’t wait for next year’s event! I loved every day being able to play under you and grow my faith while playing the sport I love. You were a huge motivator for me to believe in what God is doing for us and for what the game is really about. Thank you Logan. 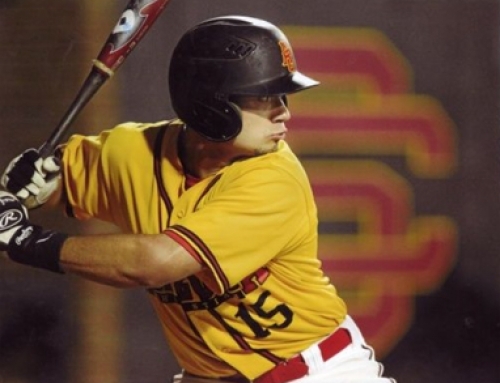 You were awesome to have, praying for continued success in baseball and in your faith journey! 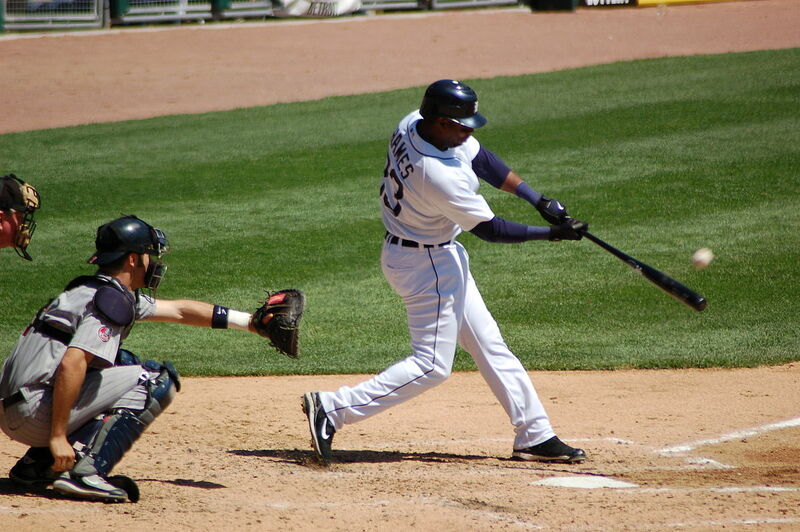 Would you like to receive a weekly devotion and the latest in baseball training and resources? Let us know if you are a player, parent or coach?